The book begins with a historical introduction followed by a description of the general chemical features which contribute to the growth of fungi. There are many thousands of fungal metabolites whose structures are known and the book does not aim to list them all as there are databases to fulfill this role. Instead, it describes some of the more important metabolites classified according to their biosynthetic origin. Basidiomycetes are treated separately. 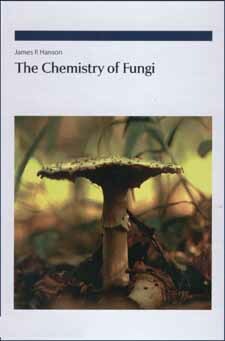 The use of fungi as reagents forms the subject of the final chapter.